SIR BILLY CONNOLLY got his banjo out yesterday to help assure worried fans he’s not at death’s door yet. He had saddened fans by talking frankly about old age and ill health in a moving TV documentary broadcast on Friday night. But, in a video posted by his wife Pamela Stephenson on social media yesterday, he joked that he could maybe have phrased things better. The comedy icon who has Parkinson’s disease admitted in a BBC documentary that he feels life “slipping away”. 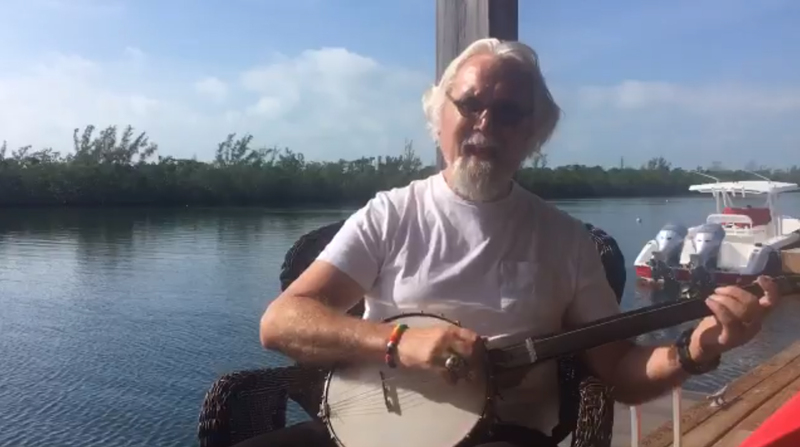 But, filmed yesterday, sitting in the sun playing the banjo, the Big Yin says: “Maybe I should have phrased it better”. The second programme of the two-part documentary series Made In Scotland about Sir Billy’s life saw the Big Yin in a reflective mood about his mortality. But Sir Billy, who is now 76, looked a picture of health yesterday in a video posted on Twitter by his wife Pamela. The comedian is seen sitting in the sun by water with boats in the background holding a banjo. On TV, he said his illness meant he was struggling to play the banjo, an instrument that brought him fame in the 1960s when he was part of folk duo The Humblebums. He explained: “It is like somebody is in charge of you and they are saying ‘right, I added all these bits when you were a youth, now it is time to subtract’. The Big Yin, as he is known to fans in Scotland, plays the banjo for 20 seconds, smiling at the camera. Pamela’s Tweet accompanying the clip simply said: “Today”. Sir Billy revealed in 2013 he was being treated for Parkinson’s. He was told of the condition on the same day he was diagnosed with prostate cancer. An operation to treat the cancer was said to be a “total success” but Parkinson’s is incurable. His wife’s tweet was the first she had posted since August 20 last year, when she also spoke out about her husband’s health. 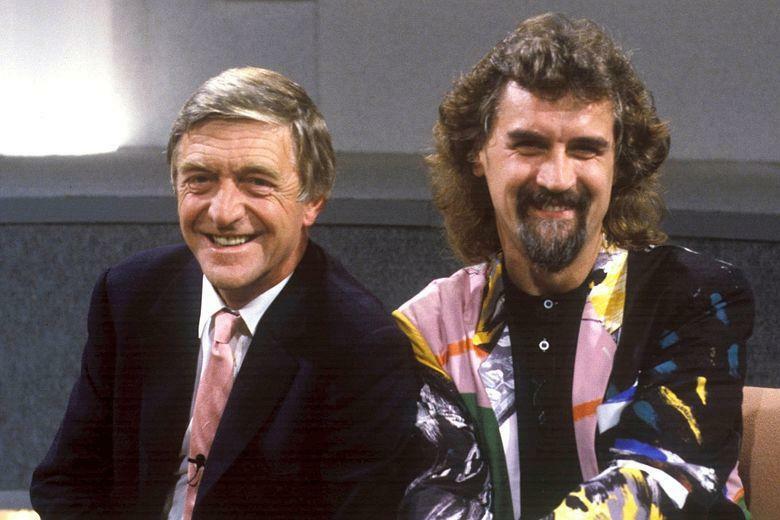 Sir Billy became a star across the UK after appearing on the BBC’s Parkinson show in 1975. He said the appearance changed his “entire life”, and he formed a bond with the host. Of his friend’s comments, Sir Billy said: “I wasn’t disappointed, it just made my life a bit difficult. People feeling sorry for me, I don’t like that.